In the years since the wave of living death swept the globe, St George and his fellow heroes haven't just kept Los Angeles' last humans alive - they’ve created a real community, a bustling town that's spreading beyond its original walls and swelling with new refugees. But now one of the heroes, perhaps the most powerful among them, seems to be losing his mind. The implacable enemy known as Legion has found terrifying new ways of using zombies as pawns in his attacks. Great book both I and my son enjoyed. Now, a year later, the Mighty Dragon and his companions must overcome their differences and recover from their own scars to protect the thousands of survivors sheltered in their film studio-turned-fortress, the Mount. 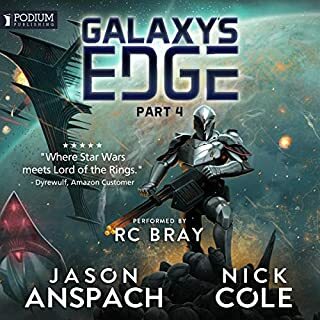 The heroes lead teams out to scavenge supplies, keep the peace within the walls of their home, and try to be the symbols the survivors so desperately need. 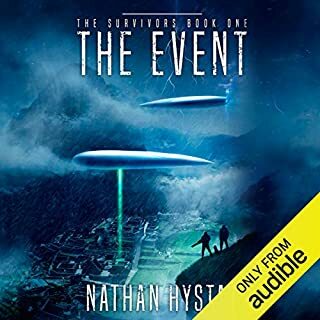 For while the ex-humans walk the streets night and day, they are not the only threat left in the world, and the people of the Mount are not the only survivors left in Los Angeles. Across the city, another group has grown and gained power. And they are not heroes. 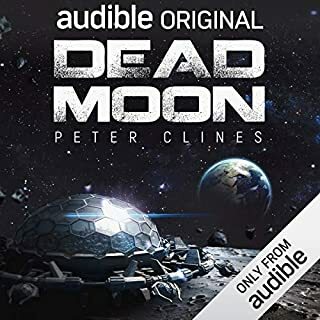 ©2010 Peter Clines (P)2011 Audible, Inc.
Amazing performances. The story Is like what happens when someone combines the Watchmen and the zombie apocalypse. Wasnt quite sure what to expect but imagine any zombie franchise meets Marvel universe. Basicaly zombies and superheroes. The narration is a little bit hard to follow at times with all the dialogue between characters but i got used to it pretty quickly. A male and female narrator works very well as there is good mix of character genders. All the heroes are unique and well defined and each has their own dynamic which i really liked. I quickly came to like each one as enjoyed hearing their respective backstory. 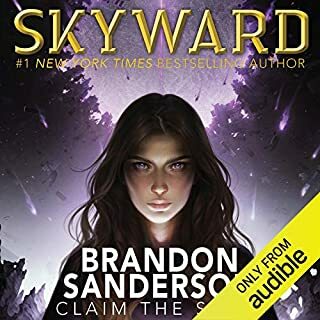 Solid 5 stars, on to book 2! Contains enough elements to hold anyone's attention. Superheros, villian, zombies and end of the world type events. What else do you really need? In a couple of places some mistakes or shortcomings in the story become obvious. However, there are enough twists and turns in the plot to help you overcome these mistakes. I kept thinking, "this is Peter Clines"....it has to get better. BUT it's a glorified zombie book. None of the magical thinking of his previous work. You have to like zombies to like this book. Okay, so the zombie genre has gotten a bit bloated as of late, with everyone having a crack at it and employing the poor undead corpse as a vehicle for everything from pointed social commentary to gritty military science fiction. What we have here, I am happy to say, is something more in line with zombie entertainments of yesteryear, something you can and really should just take in as light entertainment. Don't get me wrong, I loved Day by Day Armageddon, and zombie apocalypse as medium for social expression is all well and good, but sometimes you just want a story in which people fight hordes of the undead and live to tell the tale. And there are superheroes? What? This should be good for a laugh or two, right? And it is. I'm blind, so the primary media for superhero fiction (comic books, summer blockbusters, etc) are a bit beyond my easy reach. So the story of person learns to employ superhuman powers, meets naturally or artificially imposed limitations, circumvents same, repeat, is not as tired for me as it may be for some. And the same goes for the entertainment had when the good guys get to cut loose and finally save the day, inevitable as that turn in fortune might be. There are some rather big gaps in this plot, to which you must just nod and go, "Okay, well I guess that's what they have to deal with," and move on. If you're like me and just want to be entertained, these qualifications shouldn't matter all that much, as you just enjoy the ride to its conclusion. 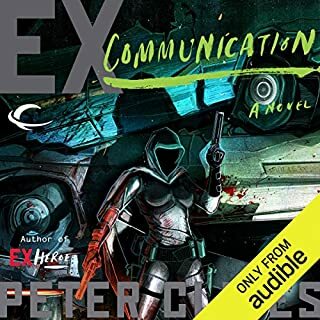 I was very excited by the use of two narrators at the outset, then a little concerned as the editing of some conversations and mismatch of tone occasionally suggested to me that the presentation would have been cleaner and more coherent with just one. But in the end, when asking myself if having both made the experience better, I'd say the choice was a good one. I did wonder whether the reduced price I paid for this book during a sale played a part in my opinnion of the experience. I have to conclude that it did, given that on sale it was about half its typical member price. All the same, what I think was a great short listen at the price I paid would more than satisfy in exchange for a credit. Clines, What Have You Done To Me? As I've stated previously, I LOVE Armageddon and dystopian audiobooks. Let's not forget my predilection for the superhero genre', as well! Oh, wait, did I mention zombies? AND good writers? Clines is one of my favorite writers in these genre'. Why? The man can WRITE, people. And write quite WELL, thank you. Keep in mind that good writing is simple, descriptive, rich, has a destination and moves you toward that destination. No, that's not a dichotomy, It CAN be done, but not by many writers, ESPECIALLY in the zombie genre'. Seems like any and everyone wants to write a good zombie novel or series, but pulling it off? Not so much. 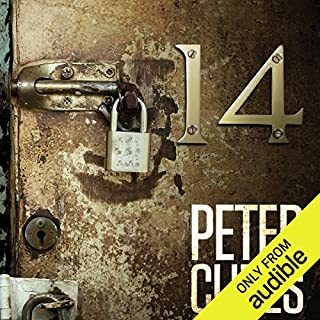 Clines, who's given us his enjoyable and unpredictable "14" and his recent smaller but worthy "Quatrain" audiobook, just keeps giving us good reading and listening, period. 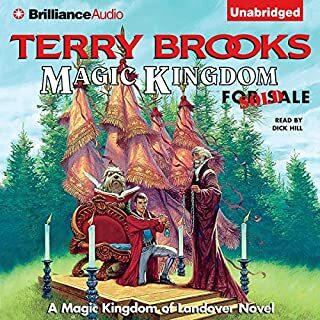 When I first cracked open my wallet, pulled out my Audible credit, and purchased this audiobook, I had my doubts. Well, Clines proved himself worthy of the daunting task. I liked this listen so much, that I listened TWICE. Yes, that correct. I did it. Don't judge me! It was that well written. Great writing (Already said that! ), a conceivable storyline, excellent hero origin stories (especially the zombie origin! 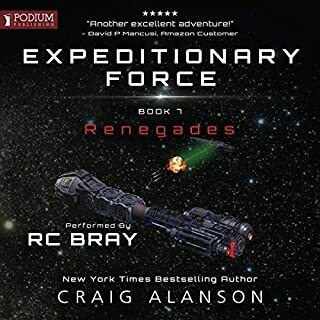 ), wonderfully descriptive plot lines, and a strong interwoven story that punches forward boldly into the following two novels. The zombie aspect of this novel was descriptive, believable, and in the end, enjoyable. In all, a welcome departure from the recent authors that stumble together into a muddled mess of a novel, and therefore a listen . Believe me, I know, because I'll be review a few of those soon, and I won't be gentle, nor will I be forgiving. You'll be excited, nervous, thoughtful, sad, mad, and at the end of the listen, satisfied, yet ready for more. 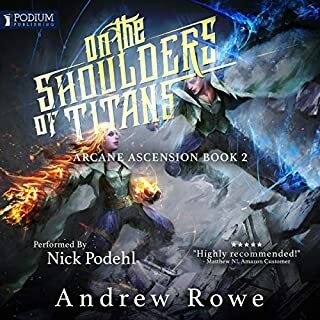 I've already purchased and listened to the other two audiobooks in the series, and YES,they are AWESOME listens, if you like these genre'. Clines, what have you done to me? You've written three great novels in this series, THAT's what you've done. So, hurry up, and get to writing the next one! I am not now, nor have I ever been a super hero fan. I always kind of liked Batman, cause he did not have super powers, he used his brain. Even though Zombie movies and books kind of creep me out, I am a fan of well written Zombie books and Movies. 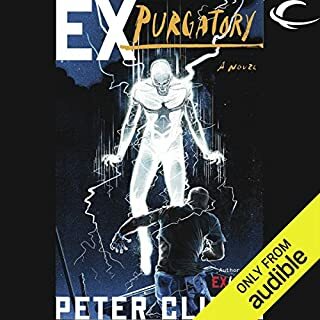 So, I was a little hesitant to get this book, due to the super hero stuff, but since I really liked 14, by Clines, I gave it a shot. There are lots of bad Zombie books and I sure was glad this did not fall into that category. I especially liked the A+B+C theory. The book keeps flipping back and forth in time in order to give you a back ground story on each Super Hero. I normally don't like books to flip in time like that, but Clines handled it well and I enjoyed getting the back stories. I will admit that even though it was explained how the dragon got his super powers, either it was not explained or it went right over my head, but I was never real sure how the others got their powers. This was entertaining and kept my attention on a really long trip. I was glad to have it to listen to. I will not continue this series in the near future. 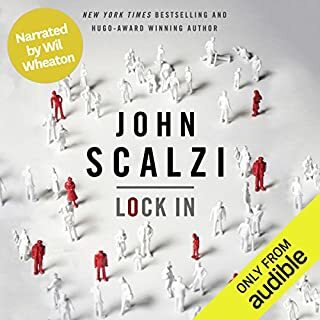 It missed getting a five star rating from me and I am trying to be more particular in what I listen to, since time listening to a good book could be time listening to a great book. 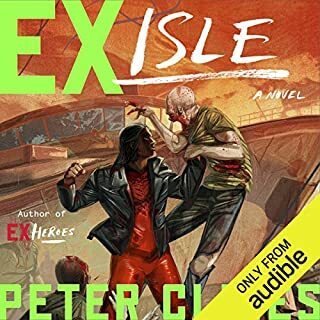 On the other hand I like to be loyal to good authors and it seems other then 14, Clines is writing in this Ex-Heroes universe only. Hopefully he will write more books similar to 14. 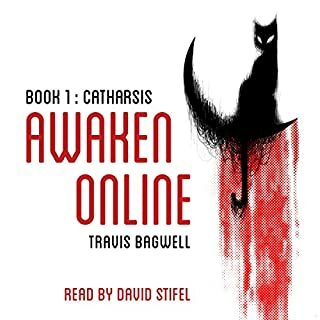 I kept seeing this book under the "We thought you'd like..." section after listening to I Am Legend but couldn't imagine a book like this being even remotely good. I have been a comic book fan since I was 8-years-old, so I have no problem with superheroes. The oversaturation of the marketplace with Zombie literature has made me leery to purchase any books in this genre. After reading many positive reviews though, I finally gave in and made the purchase and it was well worth the credit. 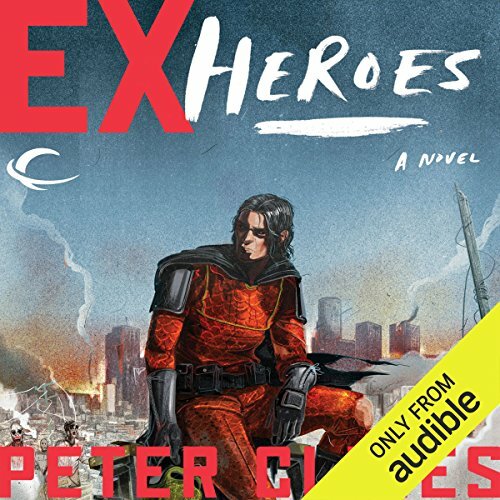 Ex Heroes is one of the more original spins on the zombie tale I have seen/read/listened to. Its the freshest take on zombies I've read since Pontypool Changes Everything. 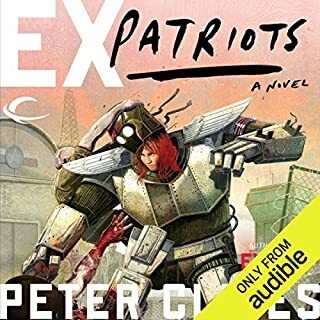 Peter Clines does an excellent job of building a seemingly realistic post-zombie apocalypse world and creating a surprisingly believable cast of characters, though they are superheroes inhabiting an America that is constantly fighting to keep the zombie masses from overrunning the last outposts of civilization. I recommend this book to anyone. Like I said, I am not a zombie fan but I could not put this book down. Its sequel, Ex Patriots, is equally as good. And the term "Ex Heroes" doesn't mean former heroes. "Ex" is the term they use for the zombies...as in ex-human. So, I am not a big zombie fan, don't usually read this kind of book. Having said that I will also add that I was rather pleasantly surprised! A bit gory and the duel narration was not my favorite, but I really liked the Heroes and I liked how the Zombies came into existence. Like I said I have never read a zombie book before so can't and won't compare it to others. But for me it was worth the buy and I think I would buy another book from this author. Ex-heros is what happens when you mix super humans and zombies. The universe Peter Cines created in this story opened my mind to so many possibilities. 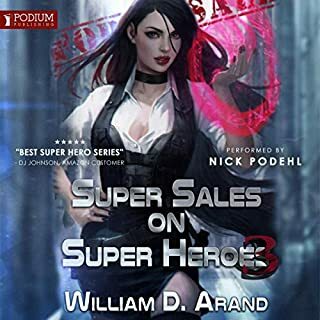 While there are your typical zombie Apocalypse themes ( wars for power/ resources, questionable morality, long term survival), the addition of superheros sets this apart from the rest. The storytelling style is also different. It is from multiple perspectives at different points on the same timeline. It reminded me of World Wars Z. I would recommend this to someone who likes zombies but wants something a little different. I loved hearing Jay Snyder. As an anime geek, I'd recognize that voice anywhere. Khristine gave great variety to the many characters she had to play. Also the dual narration was perfect. I wish more recording companies would do this. 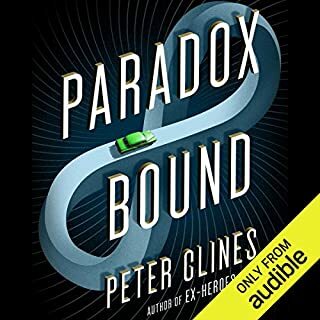 I am a fan of Peter Clines. If you took the cast of Heroes and put them in The Walking Dead you would have this book. 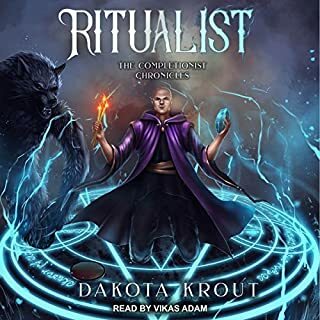 Great narration, the first book I have listen to with 2 narrators. Now to get ready for Ex-patriots. 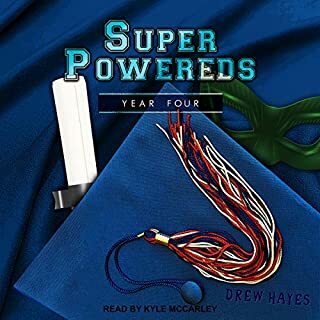 I enjoyed this take on zombies and superheroes and each narrator did a fine job juggling all the characters and accents. Really primo job there. But...it was obvious they were not recorded in the same room at the same, so it lost that dynamic where two actors organically play off each other. Well done as individuals, but lost something as a team.